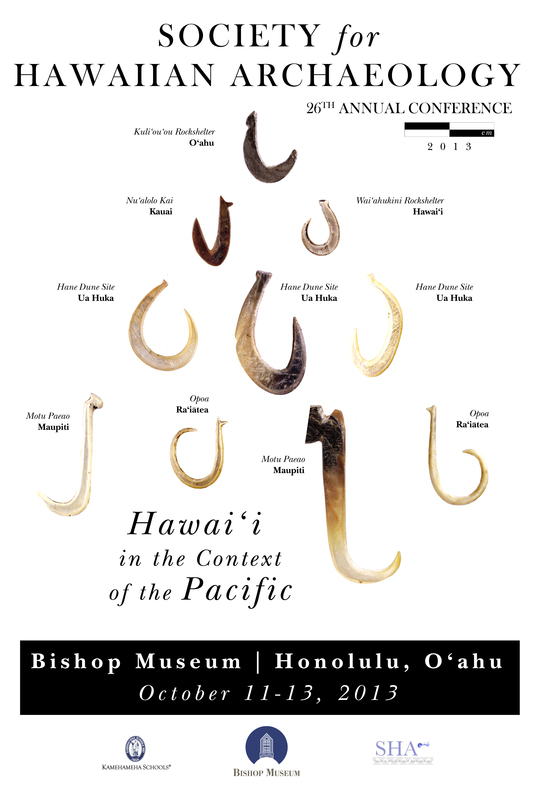 The Society for Hawaiian Archaeology 2013 Conference Program is now available. The Conference Program may be viewed and downloaded below. You can also download the conference poster here.